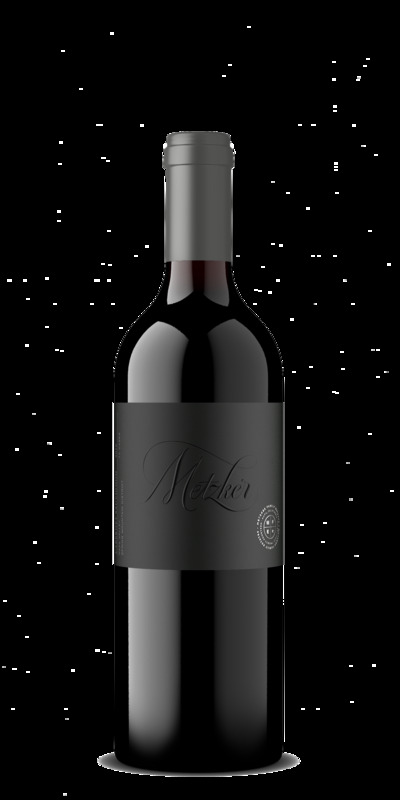 The 2016 Spring Mountain District Cabernet Sauvignon marks the first Napa Valley Cabernet Sauvignon from Metzker Family Estates. Only three barrels of this wine was produced during its inaugural vintage. The deep color, notes of blackberry and currents along with the luxurious tannins and toasty oak tones make this a wine to savor now or cellar to revisit many years later as its complexity matures and develops.